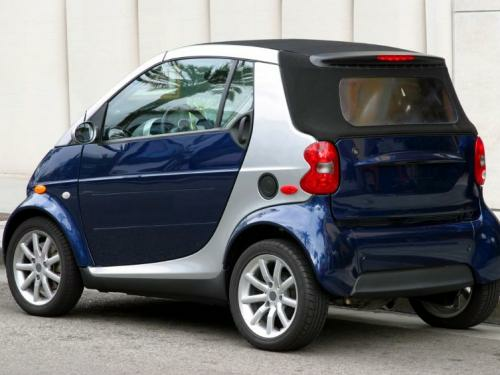 Just like many other German and European auto brands, Smart Car is a vehicle known for the unique and forward thinking concepts that are notable in both its exterior and interior. As one of the newer German auto brands, Smart Cars follow in a long line of traditionally well designed and well performing vehicles. 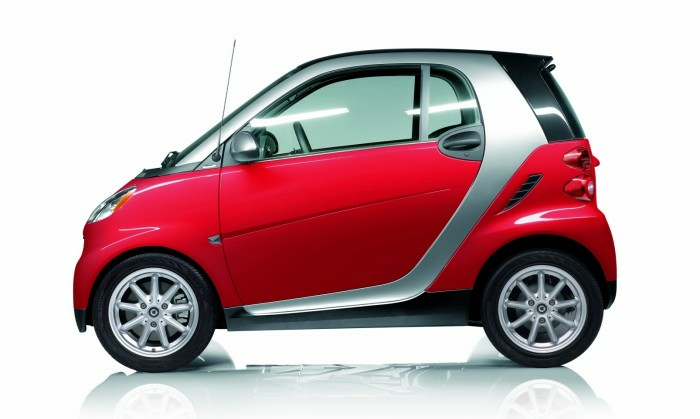 With its unconventional build as a compact car, a Smart Car has a build different from most other vehicles, and requires a well trained and experienced technician. Eastside European provides you with a team full of these technicians, all dedicated to providing the best repair and maintenance services for German and European vehicles in the Greater Bellevue area. Along with Smart Car we are your BMW, Mercedes, Audi and Volkswagen experts from Monroe to Issaquah, and Woodinville to Lynnwood. It is our honor to be considered your local specialist when your Smart Fortwo, city coupe or other Smart Car make requires attention, no matter what that be. If you need a simple oil change, servicing, or complex repairs, our team of factory trained technicians will use only the best parts and fluids for your vehicle. And we assure you, the best service doesn't have to come at the highest price. At Eastside European, our Kirkland Smart Car repair staff is committed to offering an affordable and reliable alternative to dealership service. Eastside European of Kirkland’s Smart Car repair team is committed to delivering the best auto repair experience with their excellent customer service and superior understanding of the inner workings and outer body of your vehicle. If you are in the Bothell, Mercer Island, Totem Lake, Issaquah or Bellevue areas and are looking for a shop that you can trust, contact Eastside European today. With years of experience in German and European auto repair, Eastside European of Kirkland’s Smart Car repair team looks forward to your visit and continuing to serve the Eastside area. 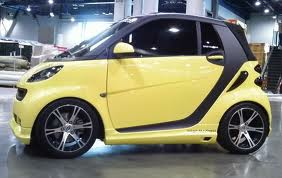 What Services Does Eastside European Offer For Your Smart Car?